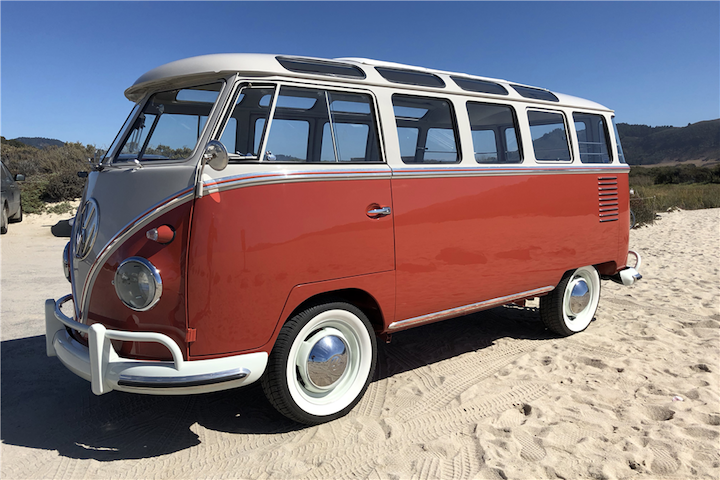 (March 5, 2019) SANTA MONICA, Calif. — Gooding & Company has announced a trio of rare competition Porsche models to be offered at the company’s annual Amelia Island Auction on March 8. Included is a 1979 Porsche 935, one of only seven examples built by the factory for 1979, a 1987 Porsche 962C built by Kremer with a fantastic Le Mans pedigree, and a 1973 Porsche 911 Carrera 2.7 RS Lightweight that has been restored to its factory specification and livery. (March 5, 2019) PALM BEACH, Fla. — Barrett-Jackson made history in Scottsdale this January by selling more cars at No Reserve than ever before, while identifying a number of key collector car market trends that the company will continue to fuel during the 17th Annual Palm Beach Auction, April 11-13, at the South Florida Fairgrounds. (February 23, 2019) Elegant, sporty, luxurious and rare. These are four of many epithets that can be applied to Bugatti. But there is one model for which they are especially appropriate: the Type 57 SC Atlantic Coupé is not just one of the Bugatti legends but perhaps the greatest. Only four of these cars were created between 1936 and 1938. Three of these extraordinary coupés are still in existence. They are regarded as the most valuable cars in the world. The automotive world has been searching for the fourth Atlantic for over 80 years. (February 20, 2019) COSTA MESA, Calif. — The impact of the burgeoning Japanese import automotive culture will be highlighted at the upcoming Third Annual Classic Auto Show, as a curated display of some of the country’s finest “Import and JDM cars” and special panel discussions featuring influential builders and executives will be offered to show guests. (February 12, 2019) COSTA MESA, Calif. — The Petersen Automotive Museum’s 1948 Tucker Torpedo and a 1937 Lincoln Zephyr V12 Coupe are among the priceless vehicles just confirmed for the third annual Classic Auto Show, which will take place March 16-17 at the OC Fair & Event Center. 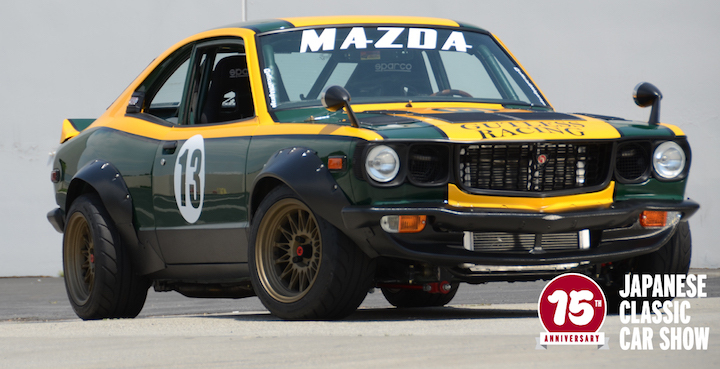 Comedian, Adam Carolla, who will serve as the show’s Grand Marshal, will also bring two entries from his treasured collection of race cars. 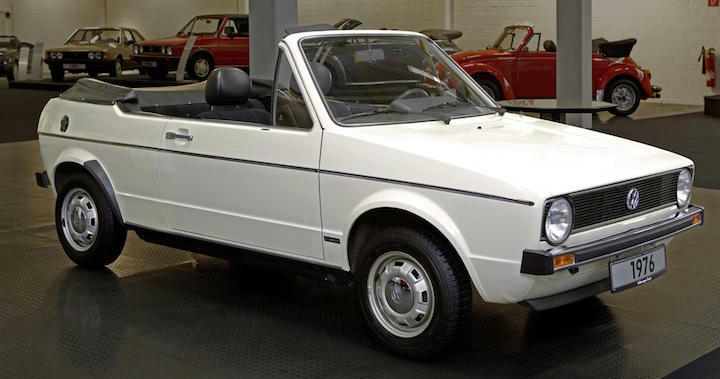 (February 1, 2019) WOLFSBURG, Germany — The Bremen Classic Motorshow traditionally kicks off the classic season, and Volkswagen Classic is celebrating an anniversary — four decades of the Golf Cabriolet. 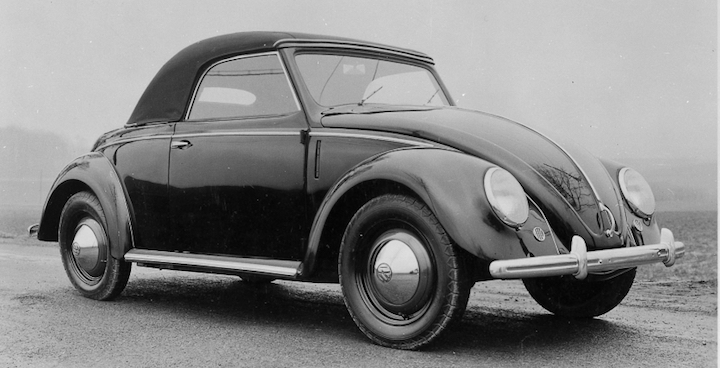 From prototype to production — under the slogan “40 Years of Sunny Outlooks,” two exhibits from the company’s own automobile collection at Volkswagen Osnabrück tell of the start of a success story. (January 25, 2019) LOS ANGELES — On Saturday, Feb. 23, the Petersen Automotive Museum will open its newest exhibit featuring 10 groundbreaking race cars, each with a unique story of triumph and victory, from the collection of Petersen Founding Chairman Bruce Meyer. 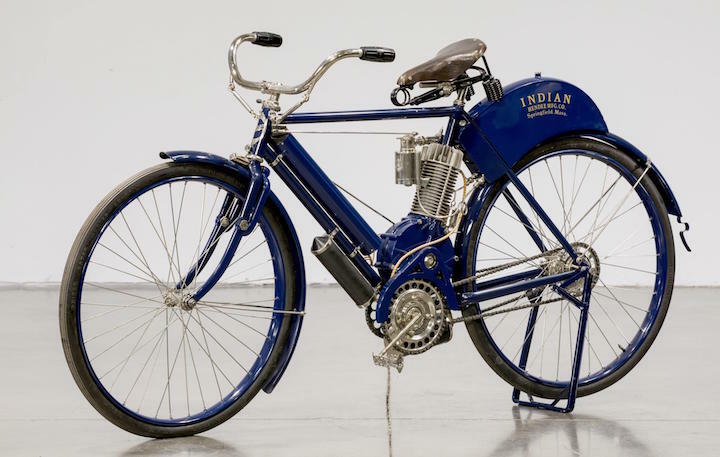 Titled “Winning Numbers: The First, The Fastest, The Famous,” the exhibit will include exceptional competitors including Le Mans winners, land speed record setters, dragsters and road racers. How many cars can you identify in this 1950s San Francisco street scene? (January 21, 2019) This image contains a mid-1950s view of the San Francisco Greyhound Bus terminal and Hotel, Pioneer Cocktails and the Travelers Liquor store on 7th Street between Mission and Market streets. The street is packed with vehicles, and the newest ones apparently to date to about 1954. 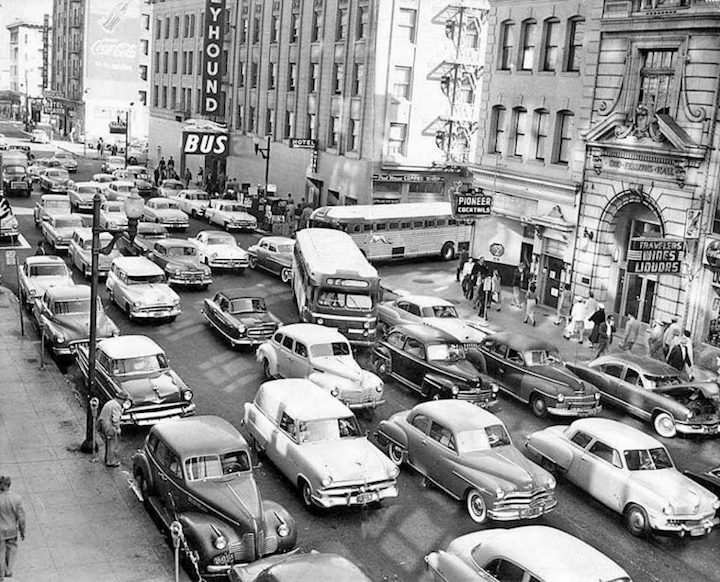 Read more about How many cars can you identify in this 1950s San Francisco street scene?